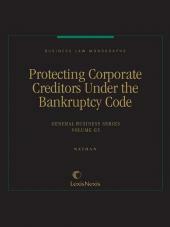 An indispensible guide to a critical aspect of corporate bankruptcy, this bankruptcy handbook is tailored to the chapter 11 practitioner working in a rapidly evolving area of bankruptcy law. 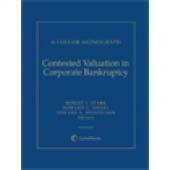 Valuation is the principle that pervades chapter 11 of the Bankruptcy Code, but it is a mercurial concept, especially in the pressured environment of corporate reorganization. 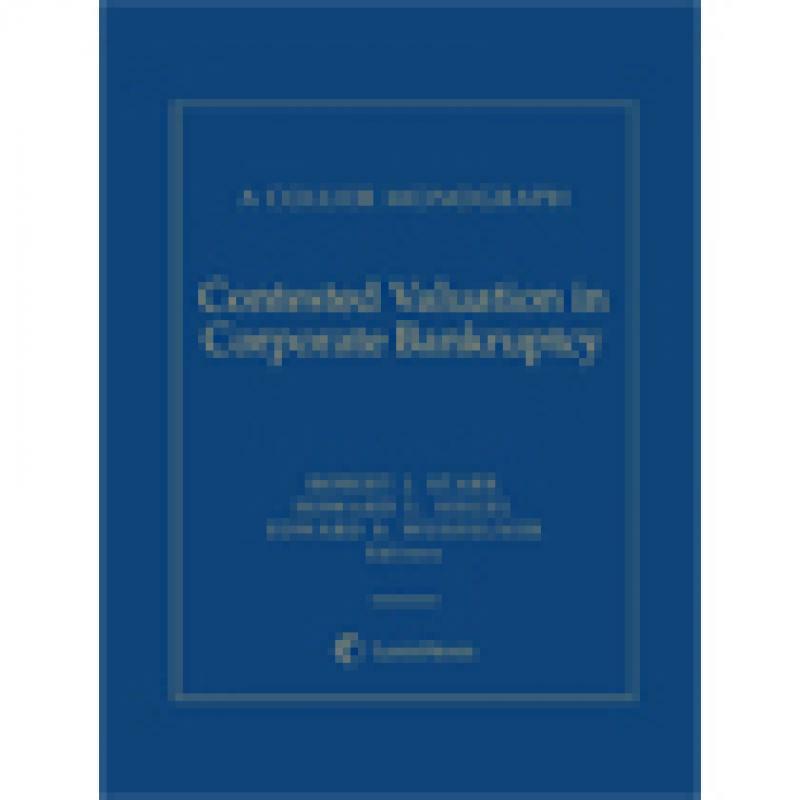 Corporate valuation is ultimately determined not by the marketplace but by bankruptcy courts evaluating evidence and hypothesizing how the markets, if efficient and unbiased, would appraise a particular asset or enterprise. While the bankruptcy case law provides certain guiding principles, there is considerable room for further development. As parties have pressed more and more sophisticated valuation theories on the bankruptcy courts, the law has been propelled forward and the theory and practice of bankruptcy valuation is maturing at a rapid pace. Robert J. Stark is a partner in Brown Rudnick LLP's Bankruptcy and Corporate and Restructuring Group. He has played a leading role in many restructuring cases of national prominence, including American Safety Razor, Centrix Financial, Evergreen International Aviation, Fedders, Flying J/Big West Oil, InSight Health Services, Le-Nature's, Motor Coach Industries, Oakwood Homes Corporation, Oneida, Riverstone Networks, Spansion, Tribune Corporation, Visteon Corporation, and Washington Mutual. A widely regarded advocate in the insolvency arena, Mr. Stark’s "first chair" trial and appellate work have resulted in numerous published opinions of high precedential value. He is cited in The Best Lawyers in America (Litigation – Bankruptcy), Chambers USA: America’s Leading Lawyers for Business (Bankruptcy/Restructuring), PLC Which Lawyer? (Restructuring and Insolvency), and other listings of elite practitioners in the field. 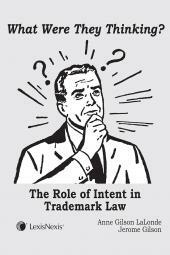 In 2011, he was profiled in a National Law Journal article entitled "Winning: Successful Litigators. Powerful Strategies." For an unprecedented five consecutive years, he was one of 12 attorneys named to the annual list of "Outstanding Young Restructuring Lawyers" published by Turnarounds & Workouts. In 2011, Mr. Stark was named "Restructuring Lawyer of the Year" by the Global M&A Network, at the Turnaround Atlas Awards. Mr. Stark received his B.A. from Lafayette College and his J.D. from Vanderbilt University Law School. Edward S. Weisfelner is the Chairman of Brown Rudnick LLP's Bankruptcy and Finance Department and the head of its Bankruptcy and Corporate Restructuring Practice Group. He is also a member of the firm's Management Committee. He has over 28 years of experience representing official and ad hoc creditors' and equity holders' committees, individual creditors, indenture trustees, equity holders, and other parties in many of the nation's largest in-court and out-of-court restructurings. Mr. Weisfelner has also served as a court-appointed mediator and examiner. Mr. Weisfelner is a frequent lecturer in the areas of bankruptcy and corporate restructuring. He is a five-time recipient of the "Outstanding Restructuring Lawyers" award from Turnarounds & Workouts and was included as one of only 67 nationally recognized restructuring attorneys in the Tenth Edition of The K&A Restructuring Register. 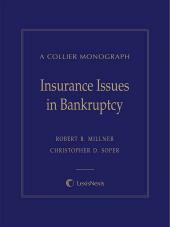 He is also recognized by Chambers USA: America’s Leading Lawyers for Business in the area of bankruptcy law. Additionally, Mr. Weisfelner is recognized as a leading Bankruptcy & Creditor-Debtor Rights lawyer by New York magazine and by The Best Lawyers in America. Mr. Weisfelner is a member of the American Bankruptcy Institute, the New York and American Bar Associations, and the Turnaround Management Association. He is a graduate of New York University and Brooklyn Law School. Howard L. Siegel is a partner in Brown Rudnick LLP's Bankruptcy and Corporate Restructuring Group and has been recognized for 22 consecutive years in The Best Lawyers in America for Bankruptcy and Creditor-Debtor Rights Law. He is also a member of Brown Rudnick's Energy and Utilities Practice Group and heads the firm’s energy restructuring practice. Mr. Siegel regularly represents official and ad-hoc committees of creditors and equity security holders and other parties in interest in bankruptcy and restructuring matters, including representation of the Official Committee of Equity Security Holders in the cases of Mirant Corporation and Global Power Equipment Group Inc., the Official Committee of Unsecured Creditors of Visteon Corporation, and the Secured Term Loan Administrative Agent and Collateral Agent in the Flying J/Big West Oil LLC chapter 11 case. Mr. Siegel’s engagements also include representation of the Control Premium Valuation Panel for the Public Utility Commission of Texas in the Stranded Cost True-Up proceedings of Texas Genco/Centerpoint. He received his B.S. from the Massachusetts Institute of Technology and his J.D. from Boston University School of Law, where he was an editor of the Boston University Law Review. HON. D. MICHAEL LYNN, U.S. Bankruptcy Court, N.D. Tex. Ch. 11 Toward a Deeper Understanding of "Comparable"
ANDRÉS PÉREZ, Raymond James & Associates, Inc.
ANDERS J. MAXWELL, Peter J Solomon Company, L.P.